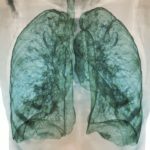 A diagnostic protocol and algorithmic approach has recently been proposed for the evaluation and diagnosis of lung cavitary diseases, according to an article published in CHEST. 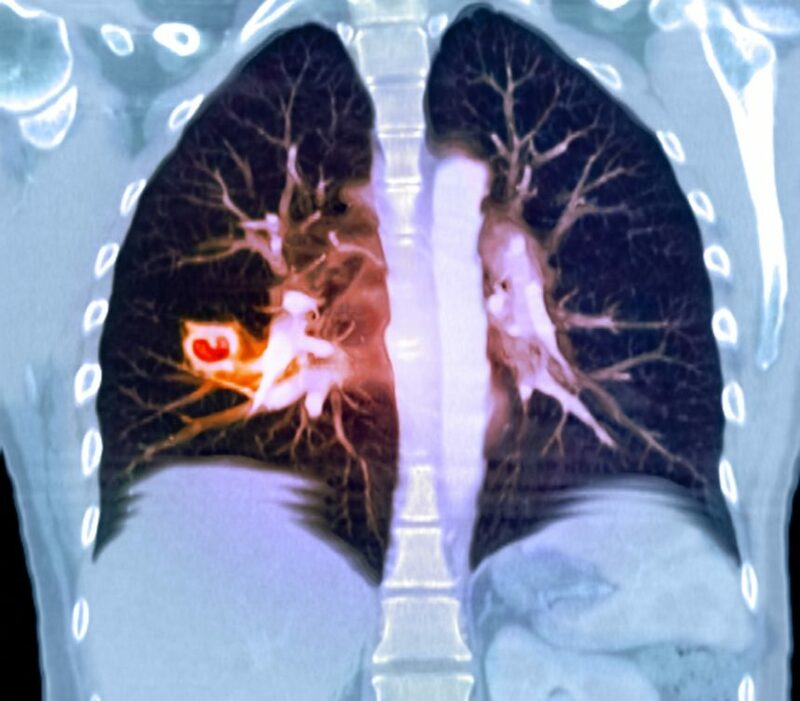 Researchers conducted a review of the literature and currently available specific guidelines published regarding the optimal approach to diagnosing cavitary lung disease, and compiled the evidence for the purpose of highlighting the specific clinical, laboratory, and radiographic features that would help guide clinicians in the diagnosis of cavitary lung diseases. In general, researchers found that rapidly evolving cavities <12 weeks in duration strongly suggests an acute infectious etiology, whereas those that present with a more chronic or indolent evolution of >12 weeks suggests the presence of a chronic infection, autoimmune condition, or malignancy. Clinicians should begin with step 1 and assess whether they are dealing with a true cavity, followed by step 2, during which they assess the duration of the disease. On the basis of the duration of either <12 weeks or >12 weeks, the clinician should proceed to either step 3 (acute/subacute cavities) or step 4 (chronic cavities), respectively. Step 3 describes common bacterial (microaerophilic streptococci, viridans streptococci, Klebsiella pneumoniae, Staphylococcus aureus, Pseudomonas aeruginosa, Haemophilus influenzae [type B], Acinetobacter spp, Escherichia coli, Legionella species, necrotizing pneumonia, Fusobacterium necrophorum, nocardia asteroids) and fungal pathogens (cryptococcus neoformans, coccidioidomycosis, aspergillus, and mucormycosis) that commonly cause acute/subacute cavities that present with a duration of <12 weeks. Step 4 sorts chronic infections into those suggestive of a true chronic infection (patients presenting with fever, weight loss, chronic cough, hemoptysis, and fatigue) and those suggestive of malignancy (patients with a smoking history older age and a personal or family history of cancer). If suggestive of a chronic infection, proceed to step 5, which discusses mycobacterial disease (Mycobacterium tuberculosis, Nontuberculosis mycobacterium, and Mycobacterium avium complex), fungal disease (chronic necrotizing aspergillosis, histoplasmosis, and blastomycosis), parasitic diseases (paragonimiasis and echinococcosis), and viral infections (human papilloma virus). Cavities suggestive of malignancy (primary lung cancer, primary or secondary pulmonary lymphoma, and pulmonary metastases) are discussed in step 6, and autoimmune diseases such as rheumatoid arthritis and granulomatosis with polyangiitis are discussed in step 7. Researchers concluded that lung cavities observed in chest radiography can include a broad spectrum of differentials, making them challenging to diagnose. Therefore, it is essential that the imaging findings be combined with clinical context to provide a clinician with critical clues for correctly diagnosing the disease and providing the appropriate therapy. Furthermore, although classic imaging findings such as the “halo sign” and “reversed halo sign,” peripheral nodules in varying stages of cavitation, or irregular internal walls are important clues and are included in the algorithm, as radiographic findings alone, they are insufficient for a definitive diagnosis.